We believe that dental care should be comfortable, always. Our greatest priority at Herrick Dental is to provide gentle dentistry in a comfortable environment for our patients. 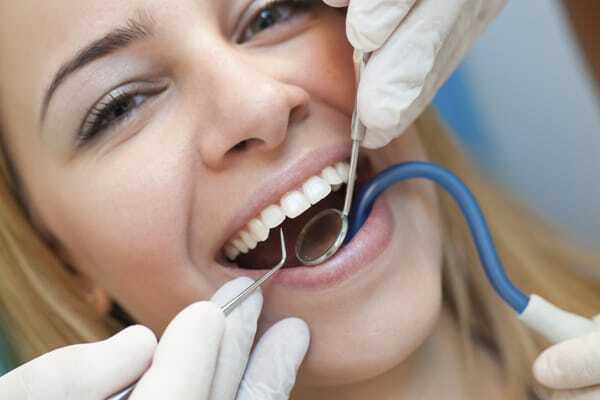 To this end, we are happy to offer sedation dentistry to our patients. For patients with moderate to severe dental anxiety or who are undergoing a dental procedure, we offer numbing gel (topical anesthetic). This gel is applied at the procedure site and works nearly instantly to numb the area. Patients who are undergoing a procedure or getting an injection benefit greatly from the numbing gel. Unlike IV sedation, nitrous oxide and other sedation methods, numbing gel is a less invasive and safe alternative which still provides effective pain relief. If you are in need of numbing services for your appointment, our dedicated team will discuss these options with you. At Herrick Dental, your comfort and safety is always our number one priority. We offer a variety of sedation options for patients to make them feel as comfortable as possible. Call us today to see how sedation can improve your dental experience.